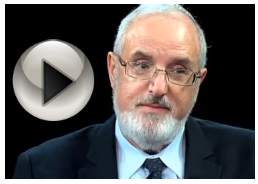 Ethical living is a vital component in Judaism. Service To the Almighty is not, and cannot be, separated from our honesty, integrity, and compassion. 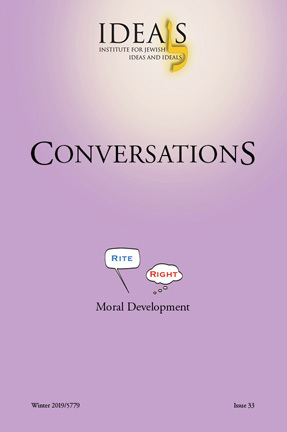 This issue of Conversations focuses on the centrality and scope of ethics in Torah Judaism.Among this issue's authors are Dr. Benjamin M. Friedman, Rabbi Dr. Daniel Sperber, Rabbi Yuval Cherlow and Rachel Levmore. Click here for free member pdf download (must be logged in to site). Click here to purchase pdf as non-member.